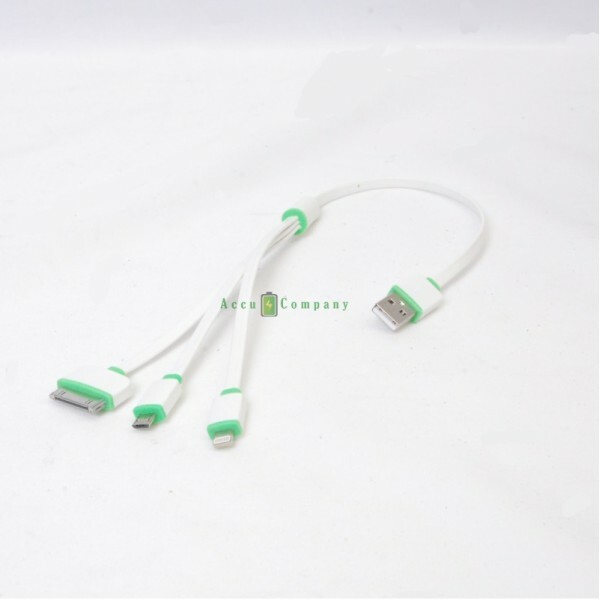 A lightning cable allows you to charge your iPhone, iPad, iPod and Samsung connect to your computer. This lightning to USB cable of 38cm you can charge your iPhone, iPad, iPod or Samsung and connect to your computer. Because the 8-pin Lightning connector is symmetrical cross the lightning cable never wrong in your phone. Use it to replace your defective lightning cable or extra cable, so you always have one on hand!